For this article, we spoke with Acoustic expert Jean Laporte, an experienced professional in the condominium industry, to benefit from his expertise and advice. 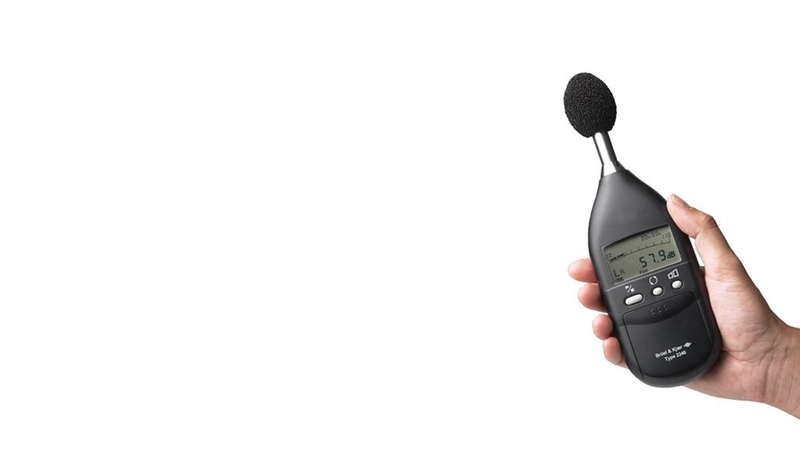 For over thirty years, Mr. Laporte has been passionate about acoustics and sound insulation. He followed several courses at Brüel & Kjaer (world leader in solutions for recording, measurement, testing and analysis of noise and vibrations) and set up a mobile acoustic and vibration laboratory that allowed him to accumulate several thousand hours of testing. In 2006, he founded the company Acoustikalab inc. and has since proceeded to hundreds of acoustic tests. Mr. Laporte, in your opinion, what are the main mistakes made by the condo boards? The most common mistake is to believe that a soundproofing material "in itself" offers FIIC X, Y or Z acoustic performance, rather than a performance closely associated with an X, Y or Z ceiling/floor assembly. The condo boards too often say that they have bought a membrane "IIC / FIIC 69" or "IIC / FIIC 64" whereas in real life, if the product is integrated into the assembly of their building, the final acoustic performance risks to be completely different. Indeed, if the structure of the building is different, the final FIIC result will be different. Moreover, even with the same assembly structure as advertised, a significant variation in sound insulation performance is possible. In fact, the sound insulation performance of a membrane is closely related to the rest of the composition of the wall and thus, like a cake, the soundproofing recipe is not just a single ingredient (membrane). The second most frequent error (complementary to the first) relates to the distinction between the insulation performance obtained by a test performed in a certified laboratory (IIC) versus a test done in the field (FIIC or AIIC). Field performance can vary by building (even with the same partition composition) and does not represent objective validation in a laboratory environment. Consequently, it is easy to display superior performance in the field because it is difficult to reproduce in another building. Only a test in a high-level certified laboratory or a comprehensive statistical analysis of a large number of field tests can provide a meaningful performance index. In this sense, a manufacturer who explains the parameters of the tests on their products as well as the differences from one assembly to another and offers precise and elaborate technical information is much more reliable and serious in their information. Unfortunately, nothing governs this kind of advertising and it requires a lot of caution on the part of the non-expert reader. Some companies are honest and transparent, while others take advantage of the unrestrained situation by playing on these blurs to offer the highest number of impact sound insulation to seduce the potential buyer. In short, a sound insulation figure is not in itself a guarantee of in situ performance. In addition, there is the veracity of the tests and the credibility of the information provided which is important. For example, we have already seen the inscription on an advertising document: "estimate provided by a competent senior acoustician" ... It is not only very vague and not credible as a reference, but in addition it is an estimate. So we are very far here from laboratory test. Unfortunately, all these nuances and confusions are fed by manufacturers where the marketing pressure too often prevails over clear, objective and formal information. A detailed analysis by an expert makes it possible to highlight these strategies and makes the laurels merited thanks to valid scientific arguments (details of the tested partition, technical specifications, etc.). Finally, most law firms and jurisprudence confirms that letting go is the worst enemy of the condo ... If everyone does what he wants without rule or with rules not respected, you will undoubtedly confront problems of co-ownership, which in the long term will affect the value and the quality of life. A clear, precise and respected building regulations chart guarantees peace, fairness and resale value.